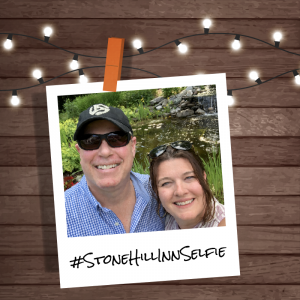 Take a selfie with your loved one during your next stay at Stone Hill Inn for a chance to win a Stowe Care Package. Each season, we’ll pick a winner from submissions on Facebook. To be considered for this Stowe-centric giveaway, please make sure you include @StoneHillInn in your Facebook post description and include #StoneHillInnSelfie as a hashtag. 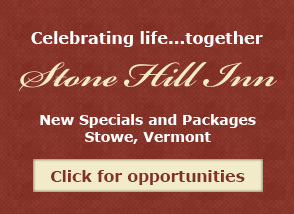 Don’t forget to like Stone Hill Inn on Facebook. 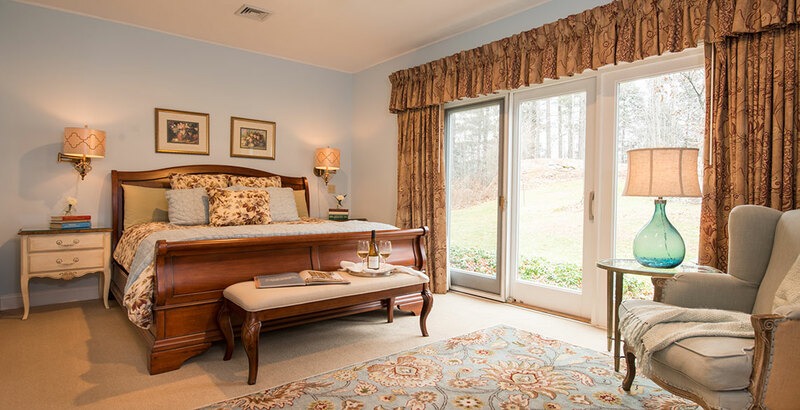 Stone Hill Inn – Where romance is always in season! PS. If you post and your #stonehillinnselfie doesn’t show up, check the post’s privacy settings. It must be public. Here are two Facebook resources to help you, Change Audience of Past Post and Choose Who Can See My Post. See other #stonehillinnselfie posts on Facebook.